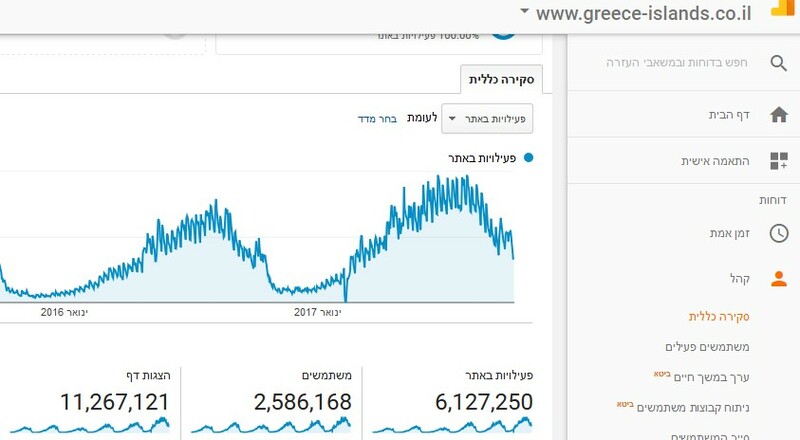 Over three million Israelis use this site every year before they make their holiday in Greece, The site contains recommendations on hotels, restaurants, airlines, car rentals, hiking trails, beaches, mountains, attractions, taverns and more. The site also allows online booking. As part of the marketing process we are also making videos, here is a video we produced this year for the promotion of tourism to Tsumerka & Zagori and also Athens.